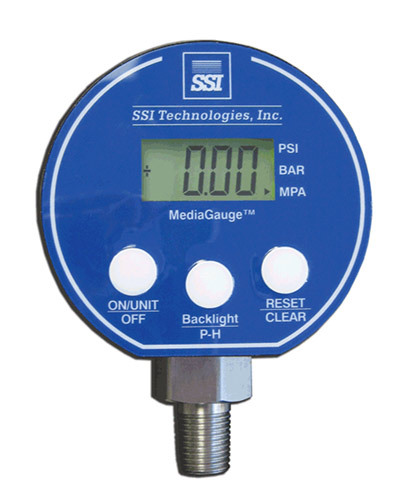 SSI® type DFT-220 ultrasonic level sensors are cost competitive non-contact liquid level drum gauges with 4-20 mA output. The DFT-220 was designed for usage on standard ANSI MH2-2004 vertical drums with ≤32″ depths. The gauge allows the user to easily select between the following vertical drum settings: 15, 30, or 55 gallon and 57, 114, or 208 liter. It is not intended for use with gasoline.